Most RC cars are weak, slow, and easily breakable. 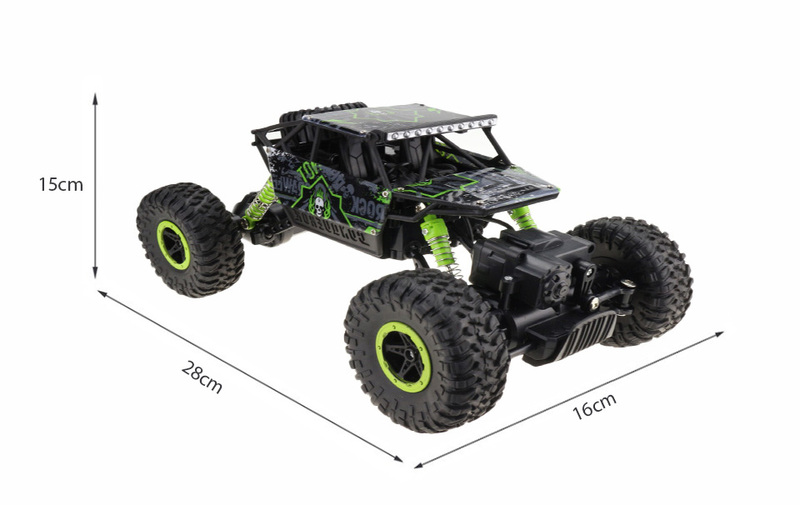 But not this one… If you’re looking for a powerful RC that drives like a monster, you’ve found it right here! This beautifully and professionally designed race car comes in 3 different models. 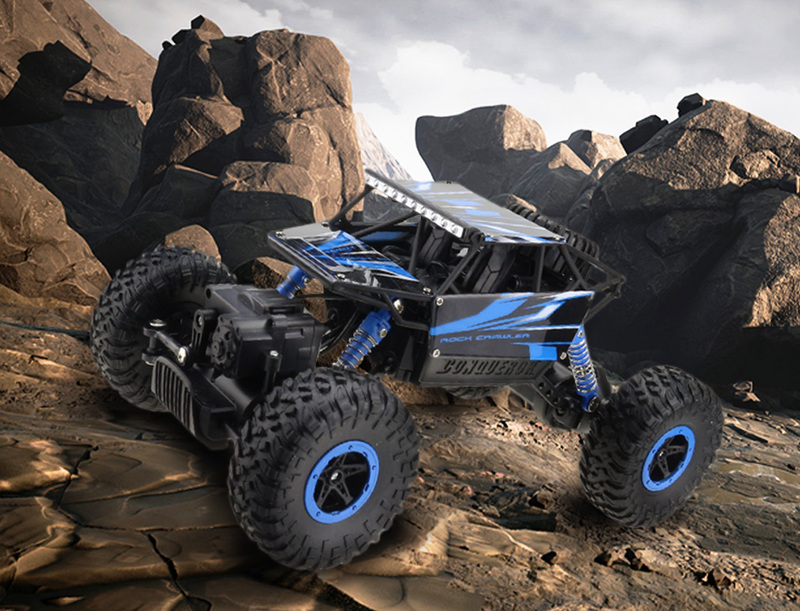 Each with an incredible motor and strongly built body to withstand high speeds in any terrain. Whether it be puddles of water, this car can power through WITHOUT being damaged because of its waterproof shell. Or whether it be rough dirt or slimy sludge, it can still speed off effortlessly. 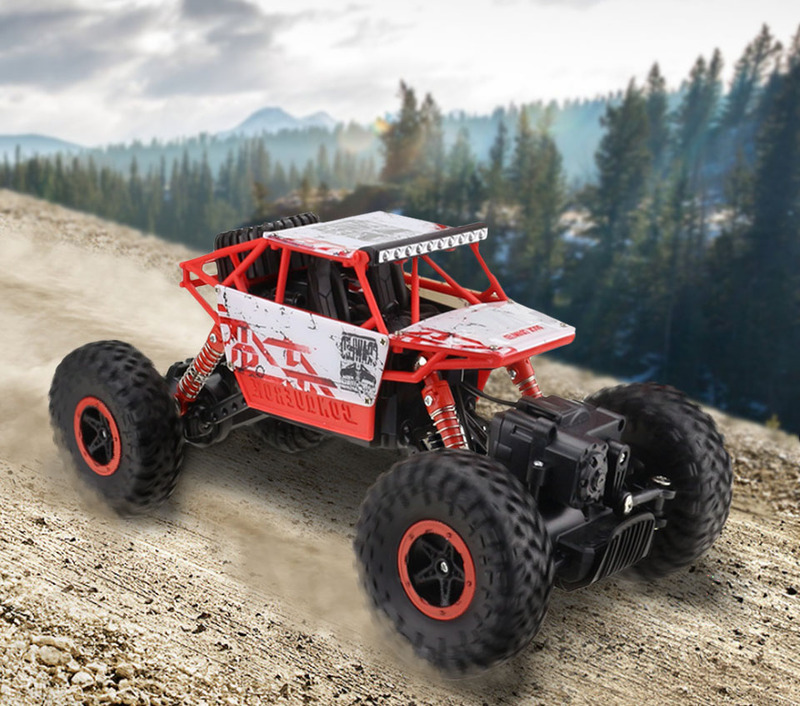 With high quality PVC wheels to absorb shock on landing, and front & back suspensions to help stabilize movement under rugged conditions, you can be rest assured that no matter how reckless you drive, your RC can tolerate it. Without any work needed to get it running, you can take this outside the second your RC car arrives! Just choose your favorite color above, and then click the “Add To Cart” button to get yours today!